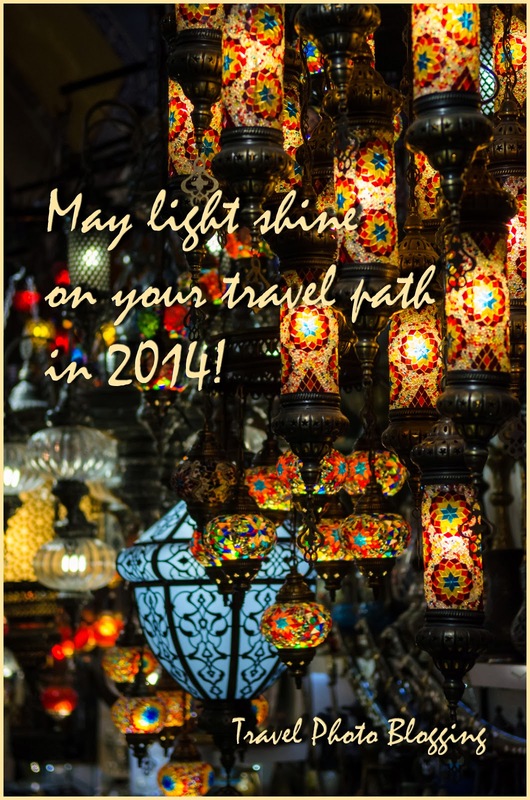 Travel Photo Blogging: Happy New Year 2014! I'm only just catching up now! Happy new year Marko!